I remember that it felt very surreal... here we were in Israel, half way across the world, watching the news reporter talk about a tornado devastating a town just an hour from our home in Arkansas. 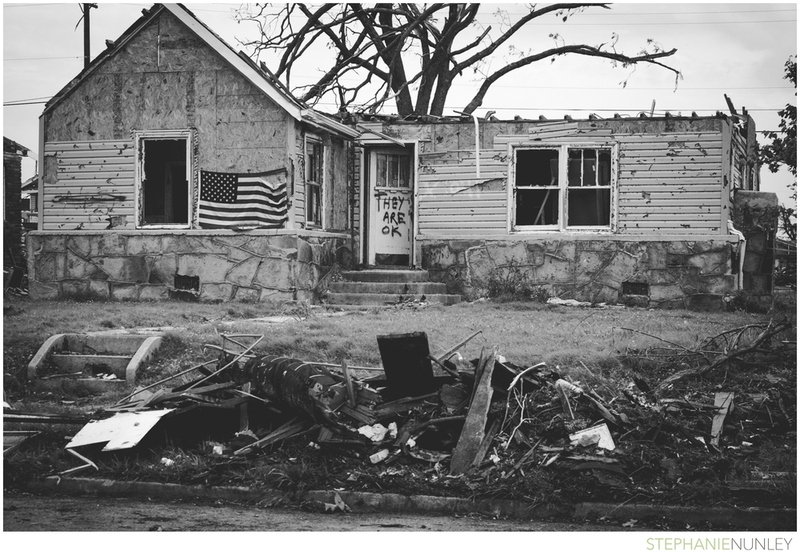 In May of 2011, an F5 tornado struck Joplin, Missouri, destroying between 10-25% of the town. It was the deadliest tornado in America since 1947.... and it was absolutely tragic. 2,000 buildings destroyed. 7,000 homes gone. 160 killed, and over a thousand injured. Yet, in the midst of all of the destruction and tragic loss, it was amazing to see people give up their time and resources to work together and help those who had lost everything. My mom lived in Joplin at one point, so several weeks after the tragedy, we drove an hour to visit the town. I knew that what had happened was bad, but I don't think I quite understood just HOW bad. It's one thing to see something on the television, and quite another to see it in person. 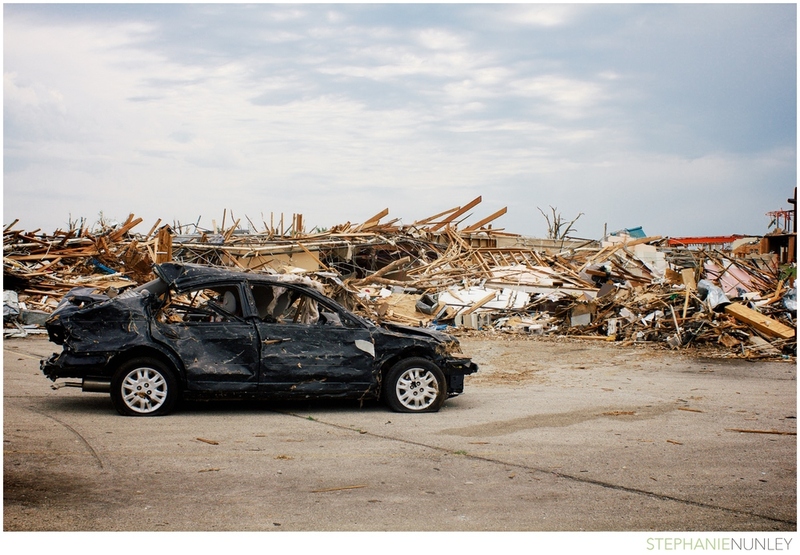 I know that this doesn't quite fit into the 'travels and adventures' category, and it's very different the types of images I normally share, but I thought it would be worthwhile to share a few images of the 2011 Joplin tornado with you, regardless. Because they're not just images of tragedy and loss... they're also images of great hope, restoration, and a picture of individuals working together to serve others and rebuild their community.